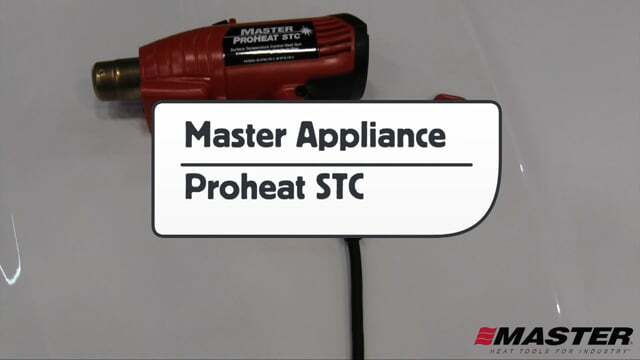 This is an official product video for Master Appliance's Master Heat Gun. This is a new version that has 2 times the durability of the motor, an integrated handle and high heat output. This is not an endorsement of the product. It is a neutral product video made by The Wrap Institute with product and information provided by Master Appliance.